Kidwella Castle in northern Wales is rumored to be haunted by a deadly ghost - the Grim Widow, who allegedly drowns unsuspecting guests in the castle’s moat. Not long after M. J. and her crew arrive at the castle to film their ghost-hunting cable TV show, Ghoul Getters, two new victims are added to the Widow’s grisly roster. Fear ripples through the castle, especially when it’s discovered that the victims may have had help into their watery graves from the land of the living. The local inspector suspects a father-son serial killing team, but M. J. thinks that theory is all wet. To catch the true culprit she will need to dive deep into the castle’s past and bring some long buried secrets to the surface. 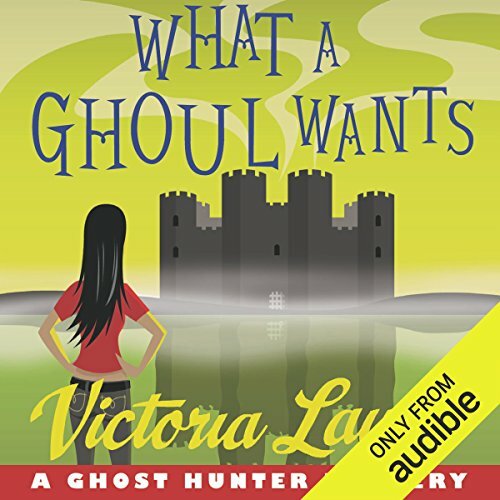 ©2012 Victoria Laurie (P)2012 Audible, Inc.
Wow! I've read all the books in this series and I have to say, this was definitely one of the best. What a deep and murky mystery! Loved the story, loved the narrator - can't wait for the next one! Series has run its course. I loved the first 4 books of this series. In fact, I was down right addicted, but since Stephen was written out, the series just hasn't been the same to me. 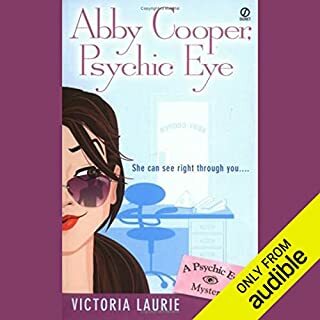 At least I still have Laurie's Psychic Eye series which is the best series ever. I love Abby Cooper and thought MJ and Gilley would be the same but it has not turned out to be. Let me start by saying that this is only the second book in the series that I have read. I read the first book in print many years back and thought it was cute but wasn't interested in rushing out to read more. 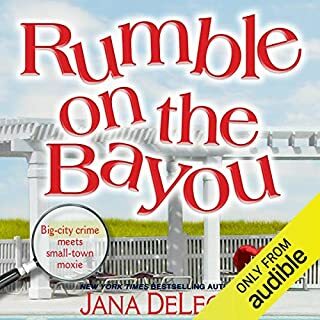 However, when this book became available through one of Audible's 2-for1 credit sales the preview sounded interesting enough that I thought I'd give it a try. Many times with cozy series you don't have to read them all to be able to enjoy any of the books. And that wasn't a problem here either; I was able to follow the story and characters without being familiar with them. However, maybe if I had been invested in the characters from previous books, I would have been more interested in this story. As it was, despite all the action, I was bored. I just couldn't bring myself to care for the characters or what was happening. I gave up listening a little before halfway through. Also, the narrator's voice didn't seem to fit the character. In my opinion, she sounds more like a teenager and less like a full-grown adult. Maybe this played in to my dislike of the book, as well. I think Eileen Stevens would do a great job reading a young adult novel as her pacing, cadence and voices were all spot on. She just didn't work for me for this book. 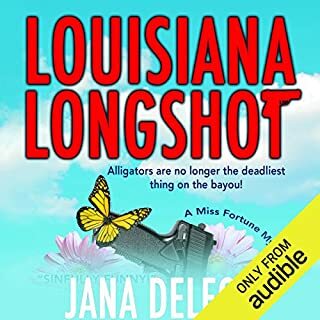 If you are already a fan of this series, you might like this book, though I'd stay away from the audio version (unless you've listened to them before and don't mind the reader). If you haven't read this series before, I wouldn't recommend starting with this one. Another great book in this quirky series! I really do love all the crazy fun of this series! Gilly is still a drama queen and a favorite! He is just such a character! Although at this point in te series he really should be used to all the goings on, rather than spazzing! MJ and Heath are still a hot couple. They are growing on me, even though I really loved Stephen! They really are sweet together. And they have so much in common, almost too much. The Ghoul Hunters are once again in a location that serves up a nasty ghost and a side mystery. The mystery is really well thought out and keeps you on your toes. I really fast paced adventure that has intrigue and haunting! I really hope we do not have to wait so long for the next book! I love this series! Good story but geez is he annoying. Have you listened to any of Eileen Stevens’s other performances before? How does this one compare? Yes, and she is a very good narrator. Gilly is EXTREMELY annoying in this book. I don't see how MJ didn't just stuff him onto a plane back home. I got so sick of his histrionics. The reading of the book was delightful. The story itself, as always, victoria laurie continues to do good work. I love the series and the narrator was excellent. Doesn't do the previous books justice. What did you like best about What a Ghoul Wants? What did you like least? The clever titles are the best part. The heroine's sidekick is a distraction with his annoying whine. 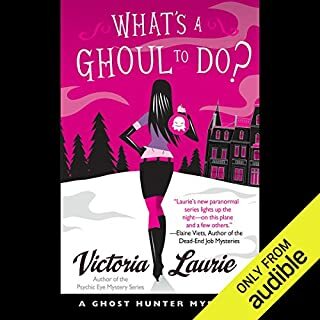 If you’ve listened to books by Victoria Laurie before, how does this one compare? I enjoyed the detective series more. What does Eileen Stevens bring to the story that you wouldn’t experience if you just read the book? A really bad Welsh accent. Decent Irish voices and bearable Scottish and English accents. This series needs to come back to the US or end. Wow! We are at Kidwella castle full of ghosts and one extremely nasty female ghost who ran Kidwella Castle in life and now rules the castle in death. She's cranky, nasty, ruthless, and loves to pull men and women into the moat surrounding the castle, into water that is death-chillingly cold. What begins as another episode of the TV show "Ghoul Getters" is almost cancelled for what appears to be lack of information. It's just that the power is out in Northern Wales where the team is battling all sorts of ghosts. They love to drain the energy from cell phones and mess with electricity. The small staff of the castle is acting strangely as well, so they are not much help. MJ and Heath both encounter the Grim Widow and deal with her face to face, with the home team winning the first round. As they warm up, men go missing and are found in the moat. A quarreling couple is suddenly the focus of attention when the meeker Mrs. is found battered and dead in the moat. 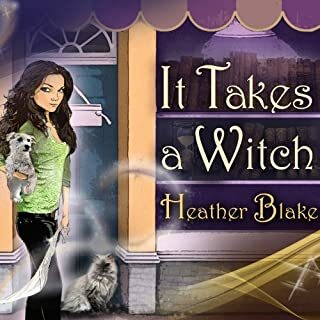 MJ and Heath find her ghost on a balcony of the castle and hope to find out who strangled her, but she passes over before telling them anything. MJ ventures into the haunted south side of the castle, which she is familiar with, originally assigned a room there when they arrived. Being exhausted, she and Heath had just gone to bed and were awakened by a variety of ghosts. MJ is now crawling through the castle with the feed to her camera on. She encounters the grim widow on a very scary spiral staircase. She ends up jumping out a door which happens to open 10 feet above a small piece of land next to the castle and very close to the moat. She then sees the ghost of the man who used to run the castle. Rumor has it that he is only seen by a person before they die that day. The studio in control of production sees all this and decides they should make a movie from shots from the castle and skip the TV show. They basically coerce the crew to accept or be fired. They all know the danger, but they also want to help the ghosts being held captive by the grim widow. It becomes difficult to tell who is doing the killing when ghosts are responsible for some and humans are responsible for the rest. Fear ripples through the castle, as MJ, Heath, and whiny Gilley do their best to capture the film and stay alive at the same time. Another scary episode to add to the Ghoul Getters roster. 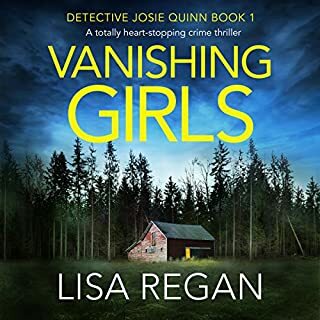 Narrator Eileen Stevens and Victoria Laurie make this all very real, very scary, and yet very entertaining ... that just has to take skill. Would you try another book written by Victoria Laurie or narrated by Eileen Stevens? Has What a Ghoul Wants put you off other books in this genre? The voice narrator cannot do accents, they where so terrible. Please stick to your American accent only.